New Release! 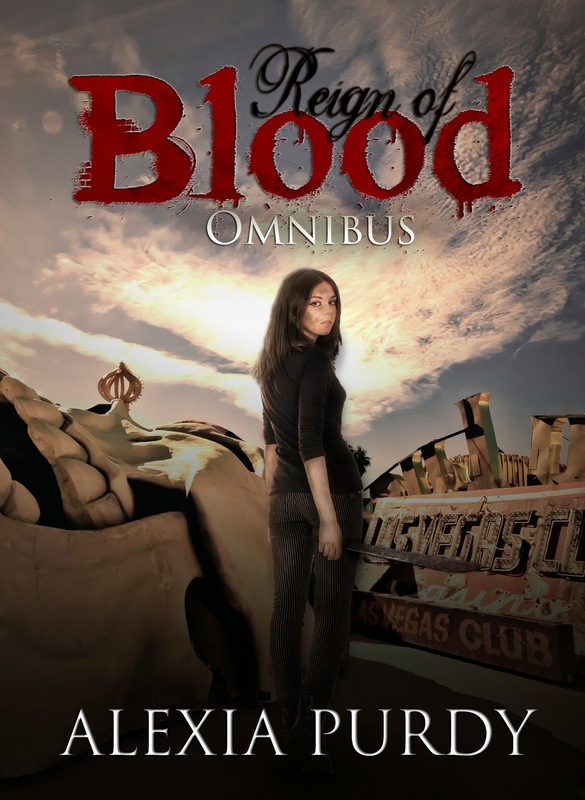 Reign of Blood Omnibus is Live! Surprise! The Reign of Blood Omnibus is now live on Amazon! I'll be uploading to other retailer sites but as a special deal, this boxed set will be $3.99 for 3 days only! After that, it will go up to $9.99 so don't wait! Included in this omnibus package are books 1-3 with 2 extra bonus short novellas. 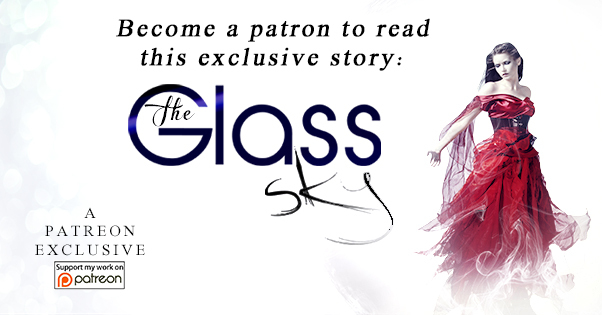 A highly imaginative post-apocalyptic series that is not your usual dystopian read. All packaged together to keep the action and adventure nonstop!